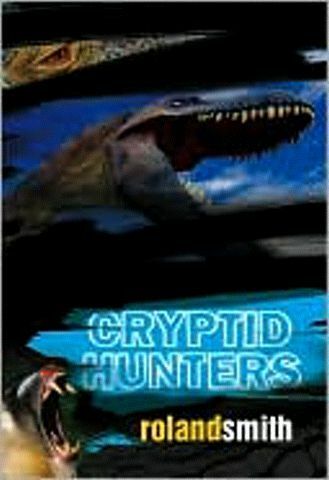 Home » Blog » News » Cryptid Hunters Face Book Contest. Great idea!!!!! My students and I love your books!!!!!!!!! Great book! My 10 year old son told me to read it because he enjoyed it so much and I loved it! We are both fans of your books! I hope one of them wins. Say hello to them for me.